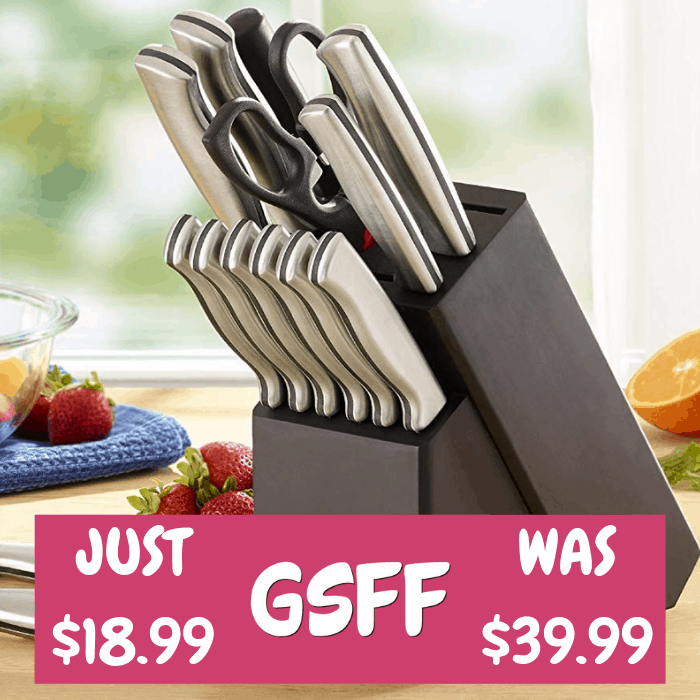 Farberware 15-Piece Knife Set Just $18.99! 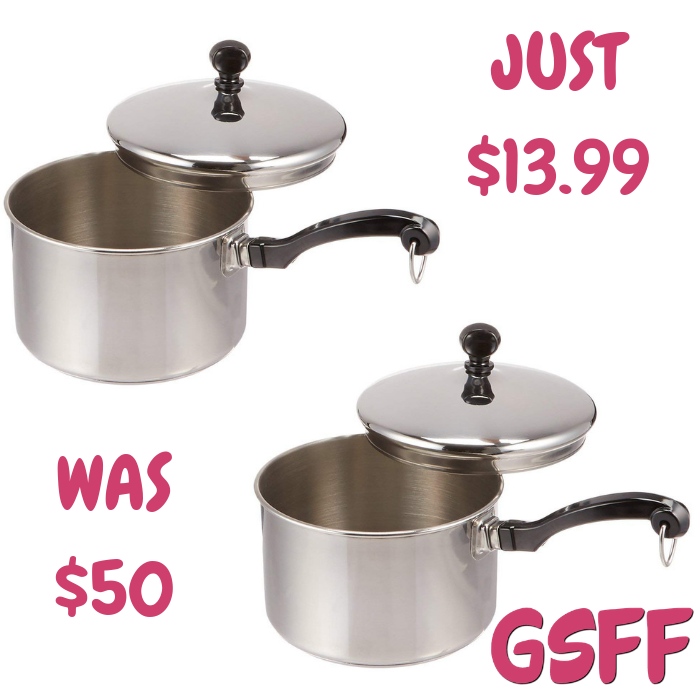 Down From $40! Shipped! 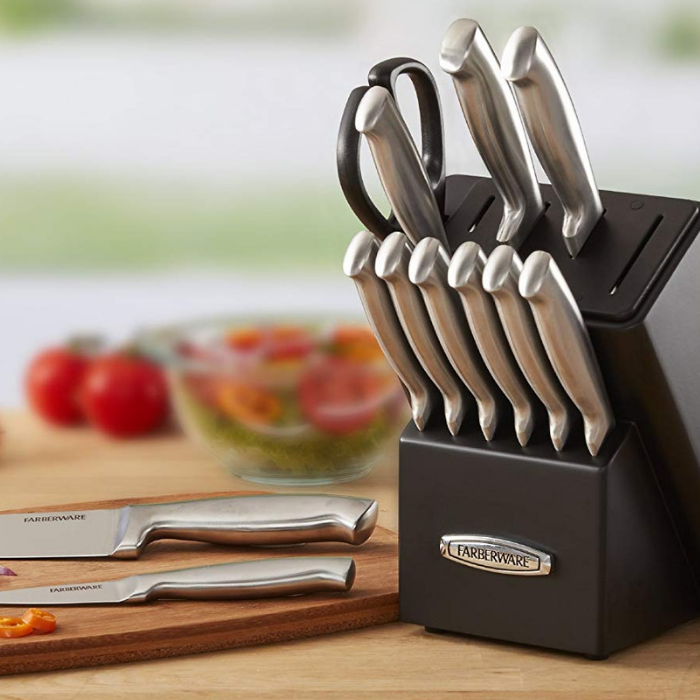 Amazon has this Farberware 15-Piece Knife Set on sale for just $18.99 down from $39.99 when you apply the extra 5% coupon located below the price! PLUS, it’s FREE shipping!